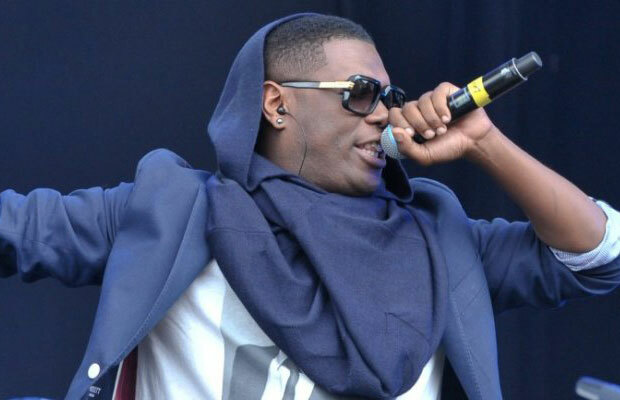 New Orleans rapper Jay Electronica admits that a drug problem has been holding back his latest release. Electronica recently performed at the 2014 Brooklyn Hip Hop Festival where he brought J. Cole, Mac Miller, and Jay Z to the stage. 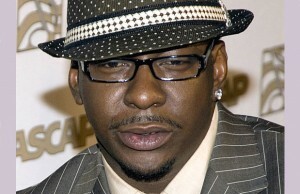 In an interview with www.revolt.tv he stated, “I backslid for awhile, “I got into drugging and drinking and smoking. But now I’m back reformed, all praises due to Allah. I just wanted to come out today — clean, sober and with my family, taking control of my life and taking control of the game.” Fans have been clamoring for Jay Elect’s debut album since he hit us with “Exhibit A” and “Exhibit C,” then signed to Roc Nation in 2010.